From online gamers to makeup gurus, the 10 Biggest YouTube Sensations in 2015 consist of ingenious individuals who have leveraged the video-sharing platform in their own unique way. 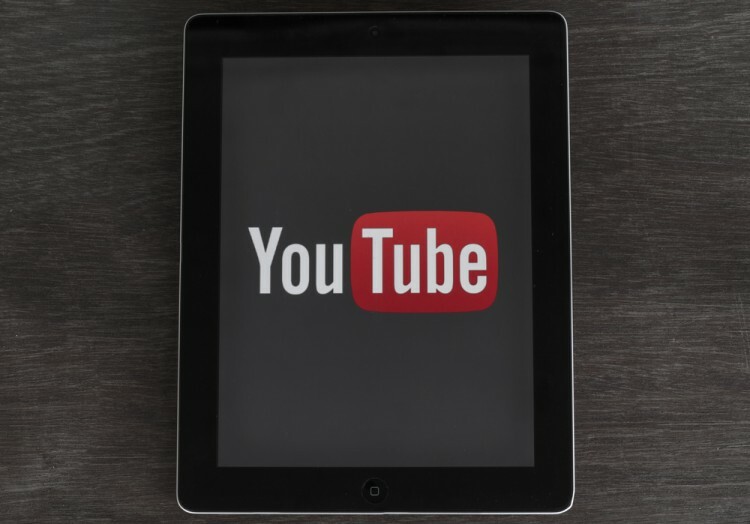 YouTube has more than 1 billion users and they reach more viewers in the 18 to 49-year-old demographic than any cable network in America. According to YouTube, the number of hours people spend watching in YouTube has increased by 60% compared to last year. This is the fastest growth they have has seen over the past couple of years. What’s more impressive is that 80% of their views are from outside of the U.S., providing a huge window of opportunity for the expansion into the global market. We have previously looked at the 11 most profitable YouTube channels but today we want to zero in on individual users—not celebrities—for the 10 biggest YouTube sensations in 2015. These channels are ranked and graded according to their number of subscribers, video views, and average annual earnings. The data are aggregated from Forbes, USA Today, Social Blade, and Socialbakers. Each criterion is given corresponding points. The higher the number of subscribers (20 pts), video views (20 pts), and earnings (10 pts), the more points are given to a user. Video views are given the same weight as the number of subscribers as these indicate engagement. Earnings are also factored in as it shows the increasing value of the user. It also means that advertisers trust their credibility and authority in that specific niche. Forbes collated their pre-tax earnings from last year ending in June 2015. Let’s now look at the 10 biggest YouTube sensations in 2015. We’re pretty sure you know some of them! 10 Biggest YouTube Sensations in 2015 11 Most Profitable YouTube Channels Jenna Marbles KSI Lilly Singh Lindsey Stirling Michelle Phan Niga Higa pewdiepie Rhett & Link Roman Atwood Rosanna Pansino Slideshow Smosh The Fine Brothers Who are highest earning youtube sensations in 2015? Who are the 10 biggest youtube sensations in 2015? Who are the biggest youtube sensations this year? Who are the most popular in Youtube this 2015? Who has the most youtube subscribers in 2015?